Welcome. My name’s Ibrahim Emad Dwaikat, I am a computer engineer, I live in Balata-Albalad (Nablus/Palestine). I finished my BA of Computer Engineering from An-Najah National university (also in nablus). 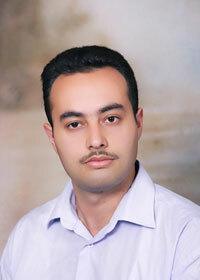 Now I am working in a good software development company in Nablus. That was a brief description for my info, any more question, send to me using Contact Me form and I welcome that.